Hyper Light Drifter May Include Mode 7 Mode, Creator Was Deadly Serious About SNES "Demake"
Anyone who has ever played the original Super Mario Kart or F-Zero on the SNES will recall the glorious Mode 7 graphical effect. Its ground-breaking rotating backgrounds had a way of inducing disorientation and ecstasy in players, like a 16-bit drug of the highest order. SNES lover Alex Preston, creator of Hyper Light Drifter — one of the latest crowd-funded games arriving soon to the Wii U eShop — has hinted that the game may well attempt to recreate Mode 7 for a new age by incorporating the effect in a special "vehicle section" of the game. This was serious — we all have a deep love for the platform, and that type of money would allow us to hire someone full time to 'down-port' the game. 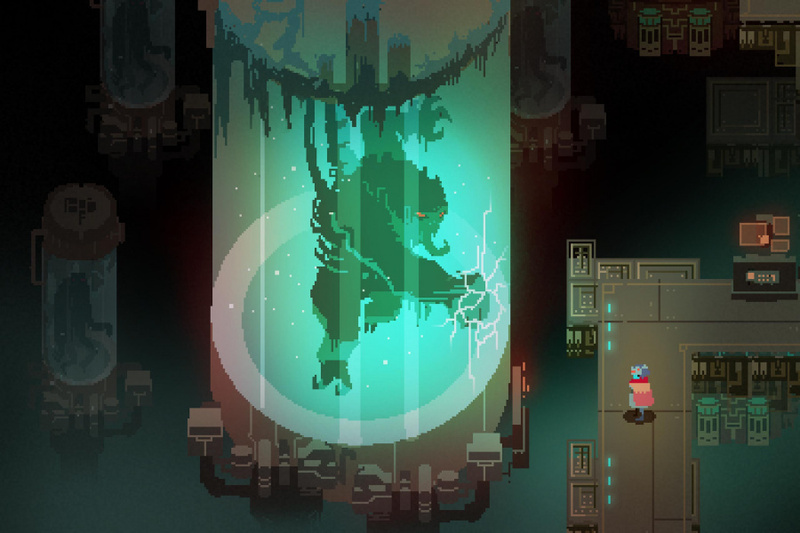 Of course, it would be a hefty task and there would be significant differences — fewer enemies, effects and animation frames due to memory limitations — though I think we could adjust and make something incredibly special with 'Super Hyper Light Drifter' regardless. It's a dream goal to put it up on my favorite console of all, and I hope to accomplish that dream sooner than later. Maybe once we release the game we will have the opportunity to accomplish this. 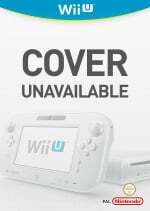 As we reported yesterday, the standard Wii U version of the game will already challenge even the swiftest thumbs, thanks to Preston's preference for a level of gaming difficulty more in line with the hair-tearing, controller-tossing, profanity-inducing titles of yesteryear. If that's the case, we can't imagine how tough an actual SNES version would be to complete, but here's hoping that we'll get the chance to try it soon. Reminds me of Rom City Rampage/Grand Theft Tendo, I like the idea of making modern games for old platform so i hope this trend continues to spread. Saw the words "mode 7"... then wanted the game. Silly but true :s.
Wow. Well that would be a solid move of coolness. How would a SNES demake even work? Hyper Light Drifter already looks like a SNES game. Totally want this game even more, now. Nothing ground-breaking about SNES's Mode 7. Several arcade games had used similar effects before and the Atari Lynx, which came out a year before the SNES, had a far superior version which also allowed sprite scaling and could handle polygons at the same time too. Probably the most underrated machine of all time, the Lynx. Looking forward to this one soon. CANNOT WAIT!!! Hey if he makes a SNES "demake" couldn't that also be ported to the 3DS??? !!! Don't really see the need for a SNES-demake seeing as it already looks like SNES-graphics but improved, which is of course beyond lovely.